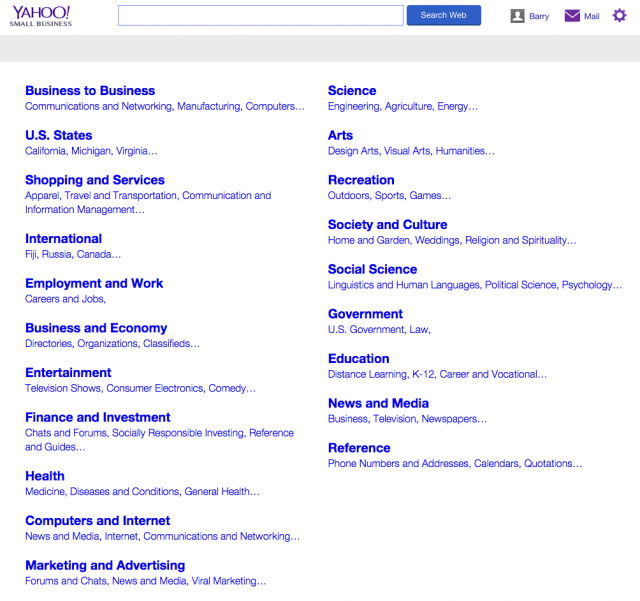 A few months ago, Yahoo announced they will be shutting down the Yahoo Directory - yes, killing off history, a historic monument. Well, that day came Saturday, when the Yahoo Directory started to redirect to the Yahoo Small Business site. A reader commented to let us know the change happened five days earlier than Yahoo said it would happen. The interesting part is that the directory redirects 301 style to the small business directory. So Yahoo moved it, it is not 404ing and killing it off completely. For example, this URL redirects to this URL. Clicking on the URL there, takes you to the site. There are some cases where the redirect 404s, such as over here. 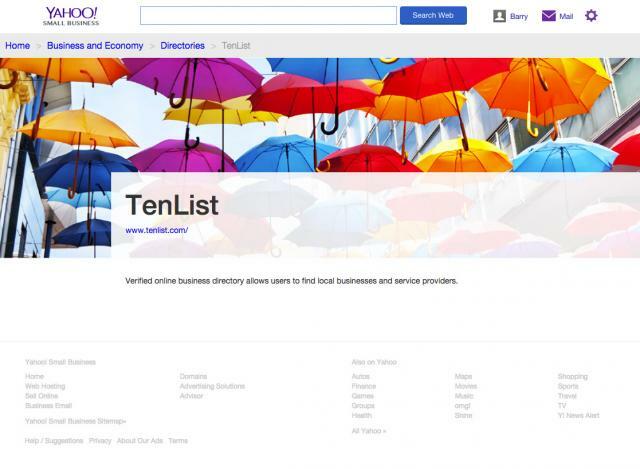 I suspect that to be included in the Small Business Yahoo Directory, you will need to pay up. Which most people had to do with the original Yahoo Directory, unless you were grandfathered in.